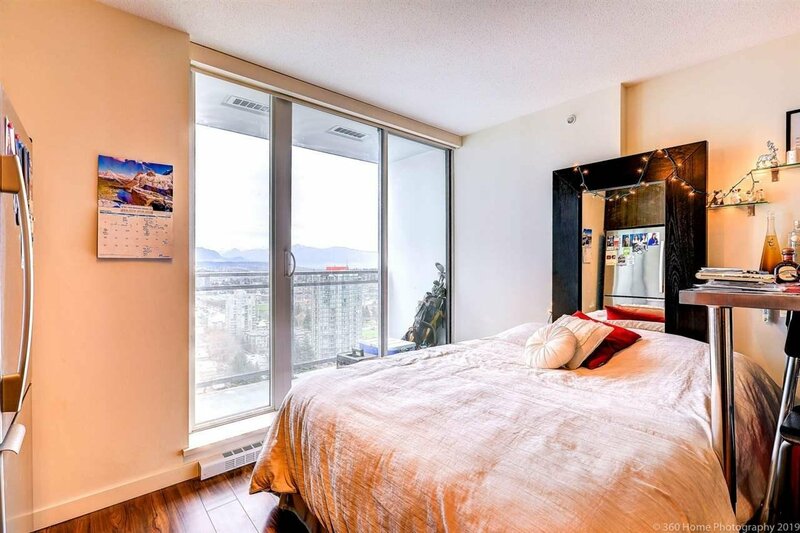 Great studio apartment on a higher floor, north facing with excellent views. 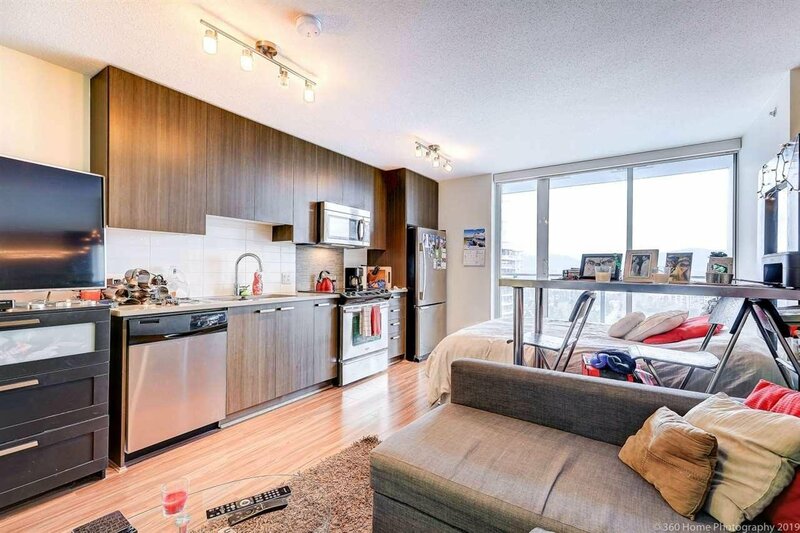 Stainless steel appliances, quartz countertops, private balcony for BBQ. 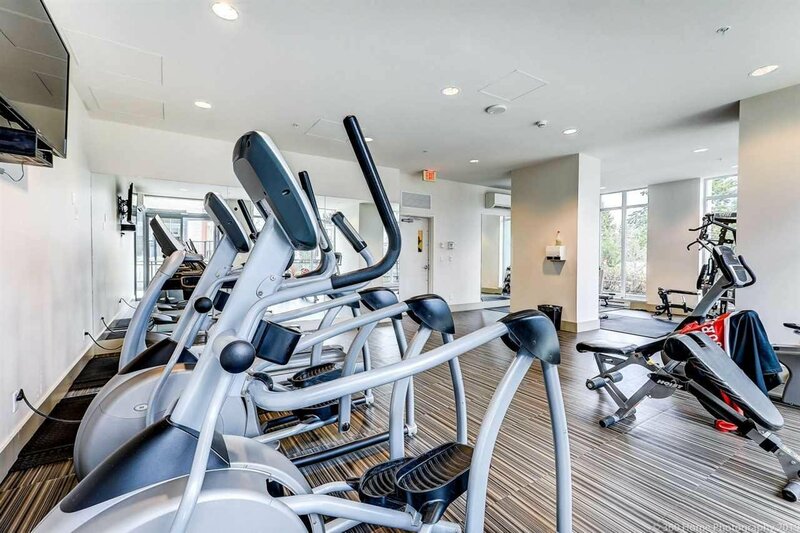 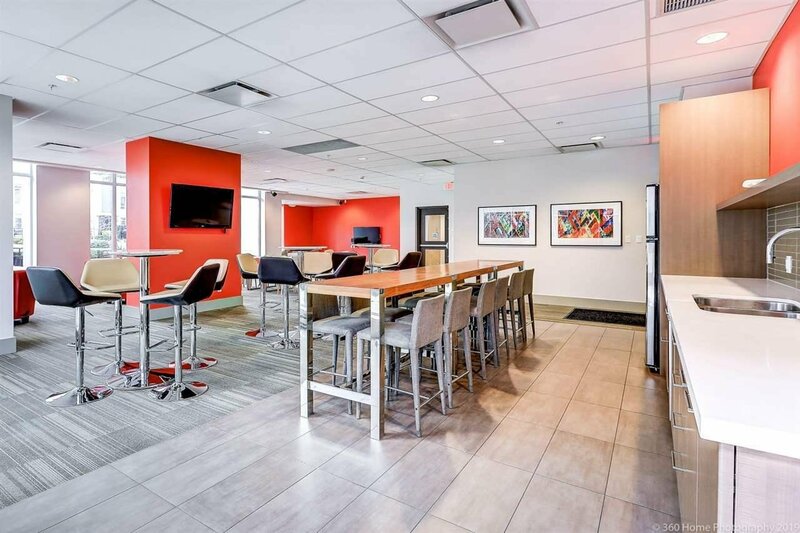 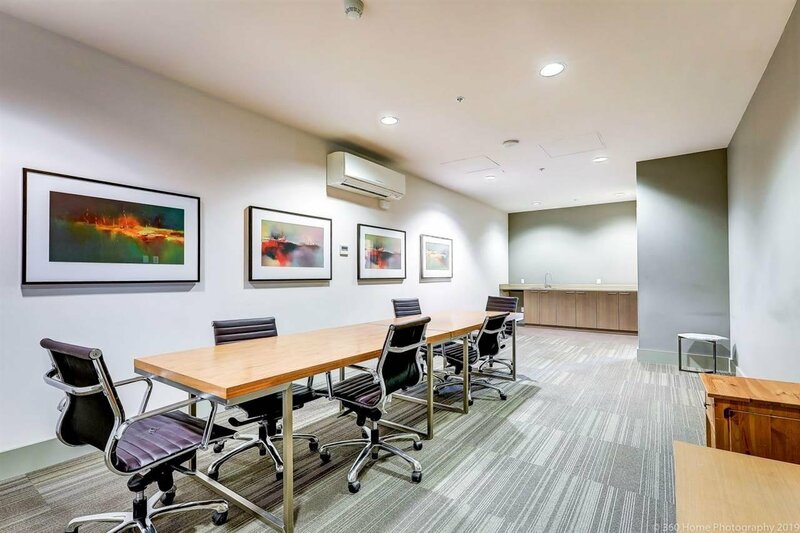 Amenities include a gym, a party room, a meeting room a storage locker and one secure underground parking. 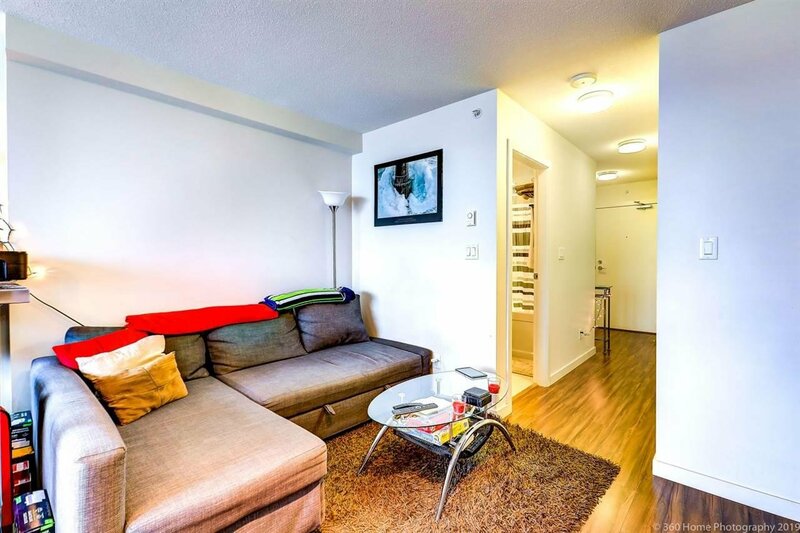 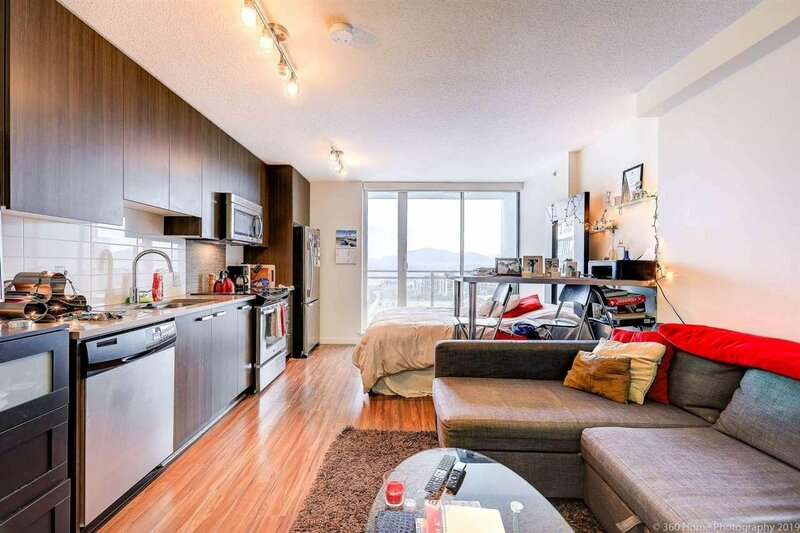 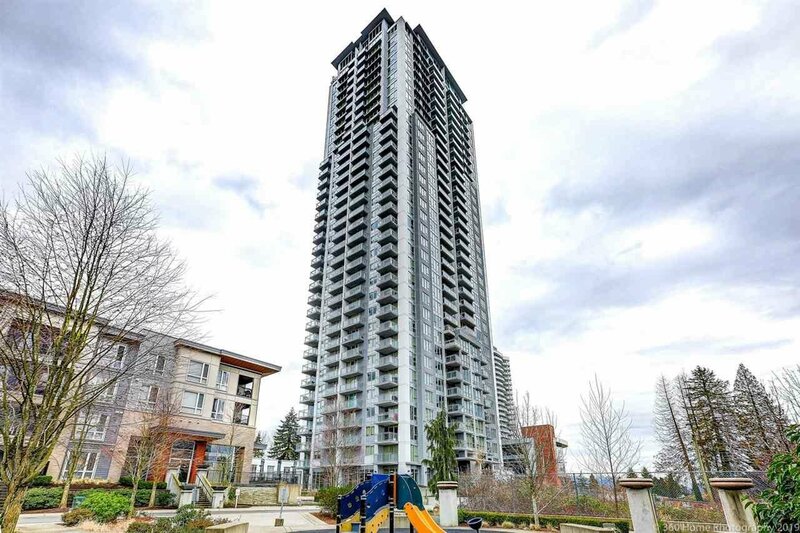 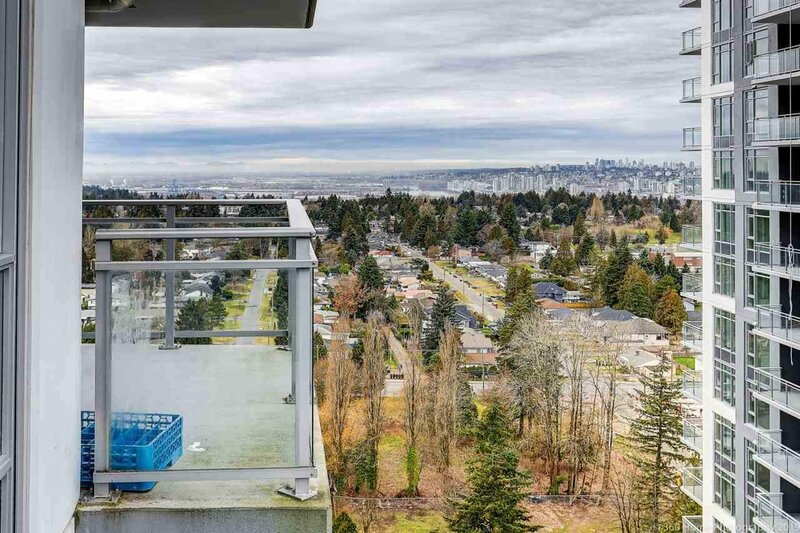 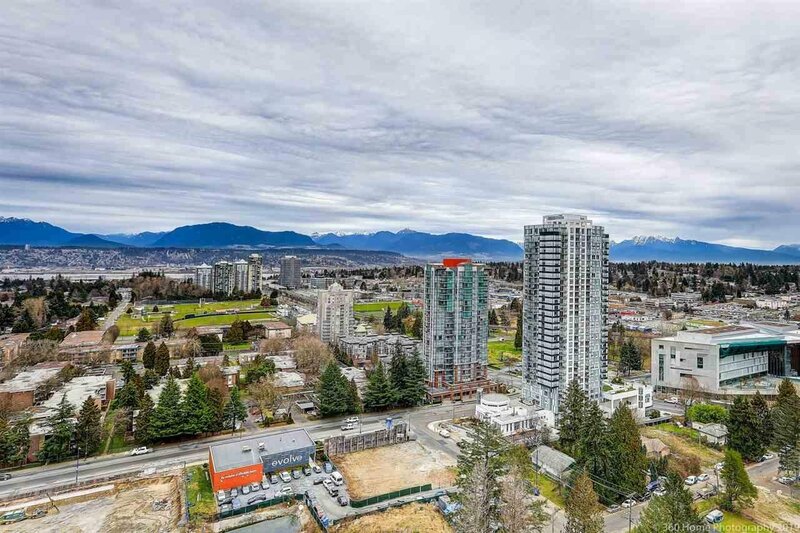 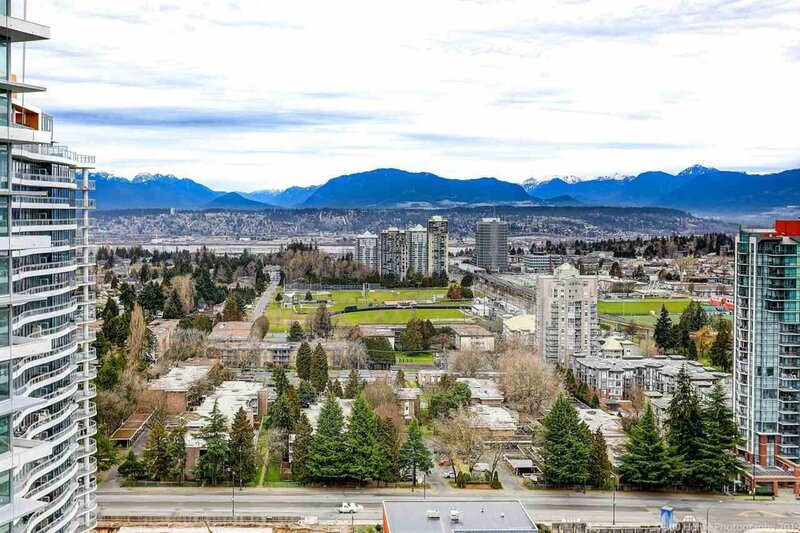 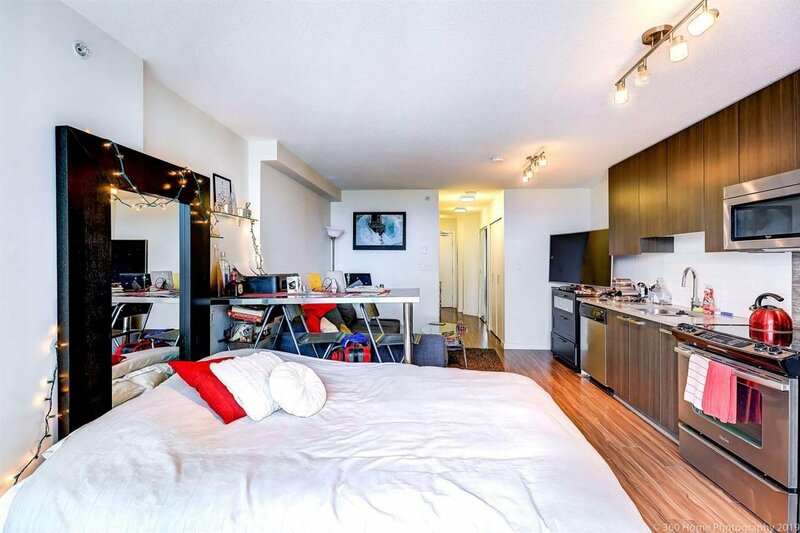 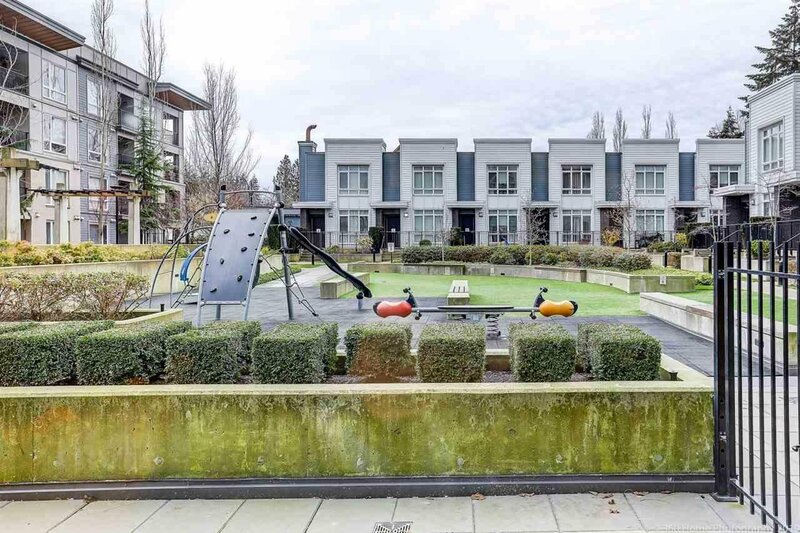 This is Surrey Centre, close to shops, college, library, Skytrain and much more. 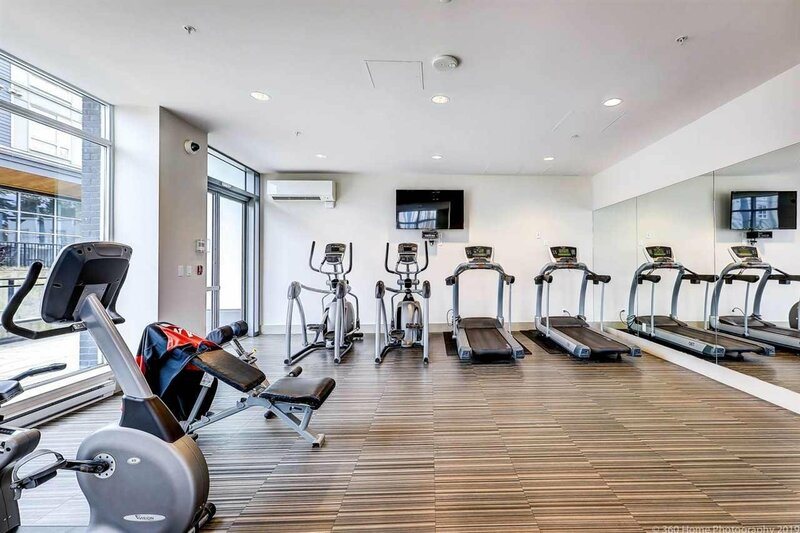 Rentals are allowed.